KAVKA to disband | VKH Press – J-Rock & Visual Kei Coverage Worldwide! 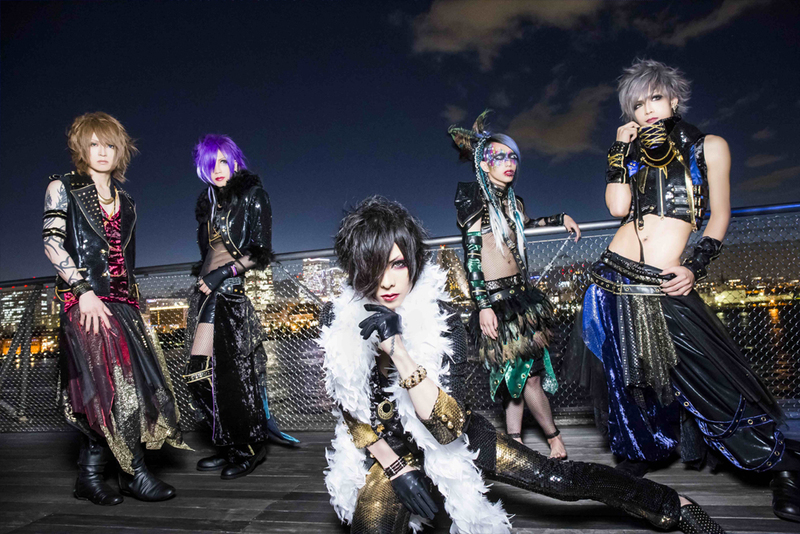 The band's vocalist Nil suddenly departed on February 18th and refuses to get in touch with the members since. Reason for his decision is an upcoming marriage to a woman he impregnated. As a result, KAVKA will be disbanding after their live on July 7th. All members are extremly sorry to their fans and hope everyone will enjoy the remaining time together with them at their live shows. Let's hope we will see all of them in new bands soon and wish Nil, his future wife and child good luck!